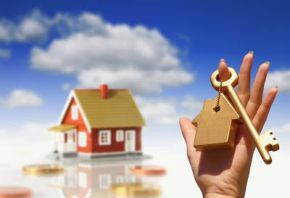 SW Florida is seeing a large influx of buyers moving into the Lee County area. The hub of Lee County for government and historical aspects, is based in Fort Myers. The downtown area near the Caloosahatchee River is the base for County offices, courts and other important services that are needed. There is also a large amount of restaurants that have been opening up in recent years around the downtown area. Improvements have been made by the city with paver streets, lighting and parking services to accommodate this growth. 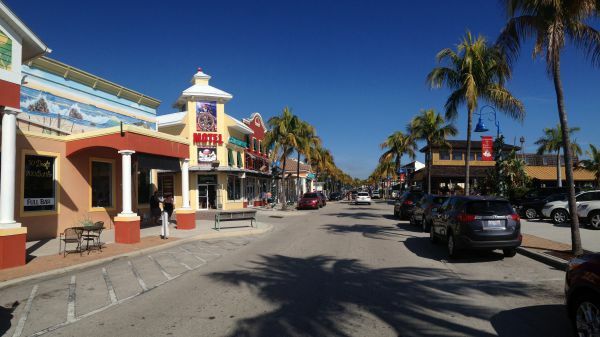 All put together the downtown area of Fort Myers offers great restaurants a lot of which have indoor and outdoor café dining and live entertainment in a multitude of different styles to please all ages. With all the growth in the commercial sector comes a need for more living accommodations. 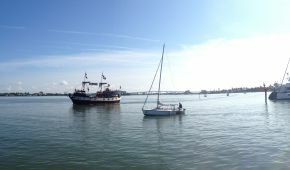 Fort Myers has a wide variety of living styles. There are condos that have river or Gulf of Mexico views, or inexpensive units for those that need just a simple place to live whether its full time or just a vacation getaway. 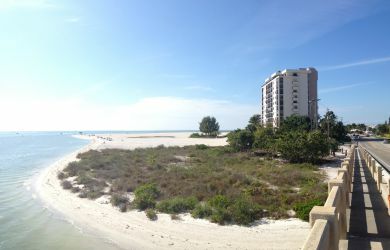 If you need a place walking distance to the beautiful white sandy beaches then Fort Myers is a great place to start your search. The Estero Blvd area has high rises right on the beach with plenty of restaurants nearby. 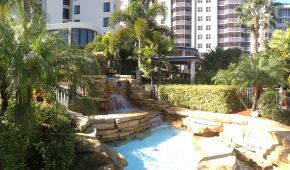 Some of the condo buildings are actually resort style and great destination places for the family with oversize pools and amenities and services that make you feel like your on vacation all year long in a tropical paradise. There are also gated communities all throughout the area with plenty of choices and styles. 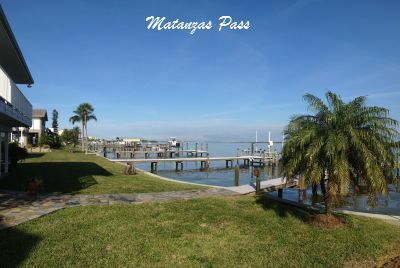 Some may offer Gulf Access views or dockage for a boat if your looking for the boating lifestyle. And of course there's plenty of Golf course properties with condos and single family homes sometimes mixed in the same complexes. With the Gulf of Mexico right on Fort Myers western edge there are plenty of Gulf Access single family homes to choose from. Some communities offer gated security and others are more simpler and are non-gated. 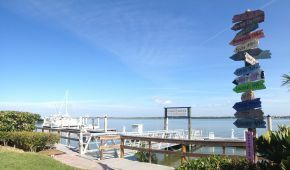 Town & River is an example of a wonderful non-gated boating community with properties ranging in price from a half million to more than two million dollars with Direct Access to the Gulf of Mexico, and it's not gated. Located in between McGregor Blvd and the River it offers a great location to all services, restaurants and is a short drive to the best beaches in Lee County. Boating in the Fort Myers area is fantastic knowing you're close to places like Sanibel Island, Bonita Beach, Lovers Key State Park and other islands and places nearby. SW Florida offers some of the best fishing you could imagine and whether you have your own boat or go on a party boat you will more than likely have memorable experiences catching fish or just enjoying the scenery. 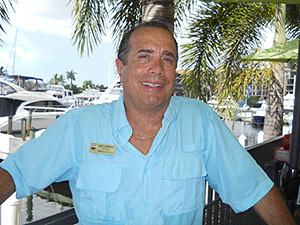 With many waterfront restaurants in the Fort Myers Beach area it's a pleasurable experience to end your day of boating pulling up to your favorite restaurant on the water, enjoy a wonderful dinner with entertainment and watching the beautiful sunsets. 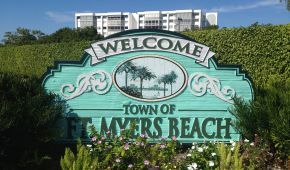 Fort Myers is a well known destination for those looking to escape the cold and relax in the sun and enjoy the white sandy beaches along Estero Blvd. There is old world charm from small cottages to expansive mansions overlooking the Gulf of Mexico. Explore and you'll find a place you can call home or you're vacation getaway. I have featured some communities to give you an idea of some of the different areas .